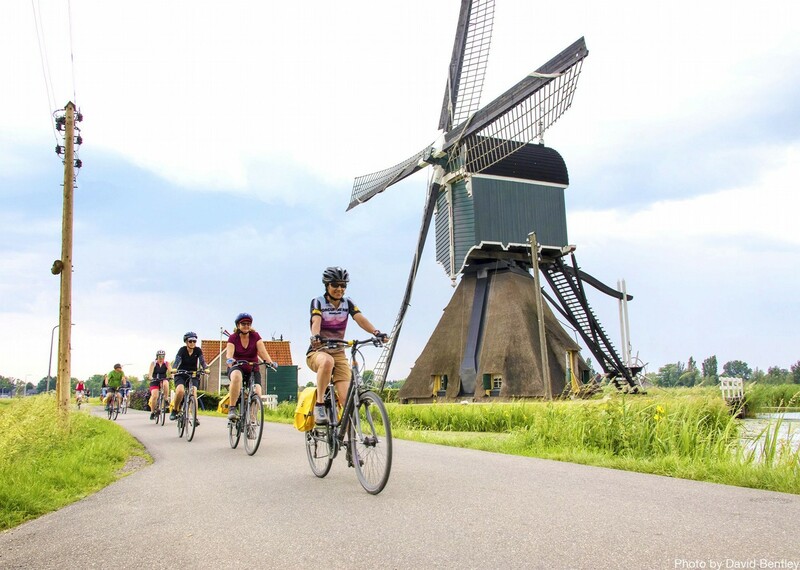 An easy-paced cycling holiday in Holland, a country synonymous with cycling. 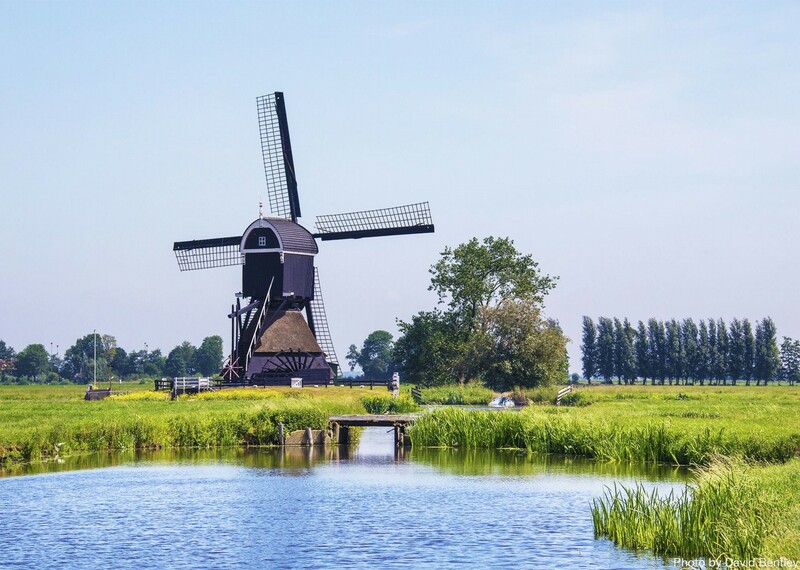 The classic artists’ landscape, flat, fertile and open, with long canals, windmills and historic towns and villages is best explored by boat and bike - spend your days cycling from place to place and your evenings relaxing on a comfortable barge on the canals and lakes. 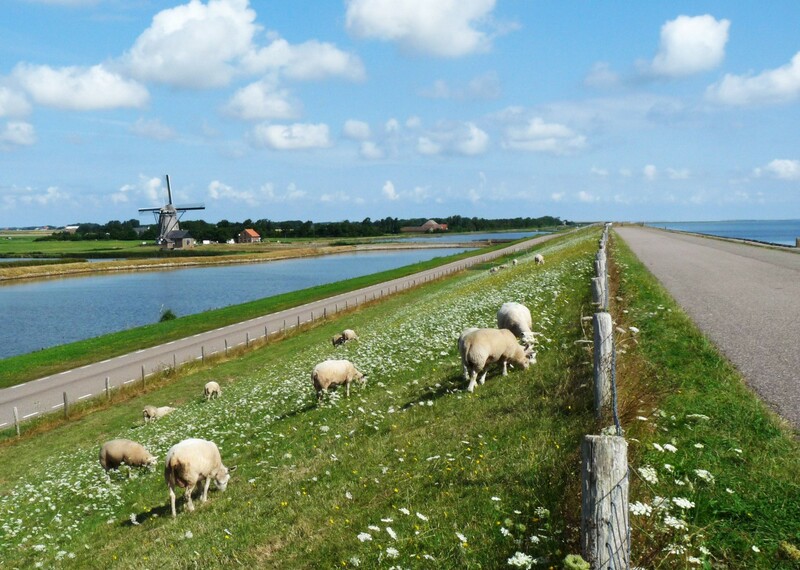 Travelling north from Amsterdam you'll cycle across an area not recovered from the sea until the 17th Century. 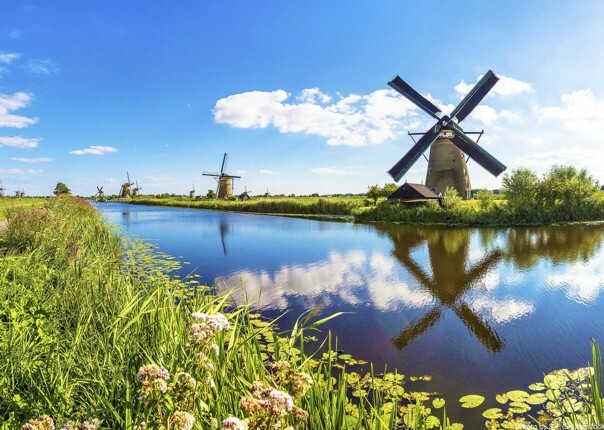 The land was reclaimed using hundreds of windmills many of which are still in working order; those we visit in Zaanse Schans a classic example. 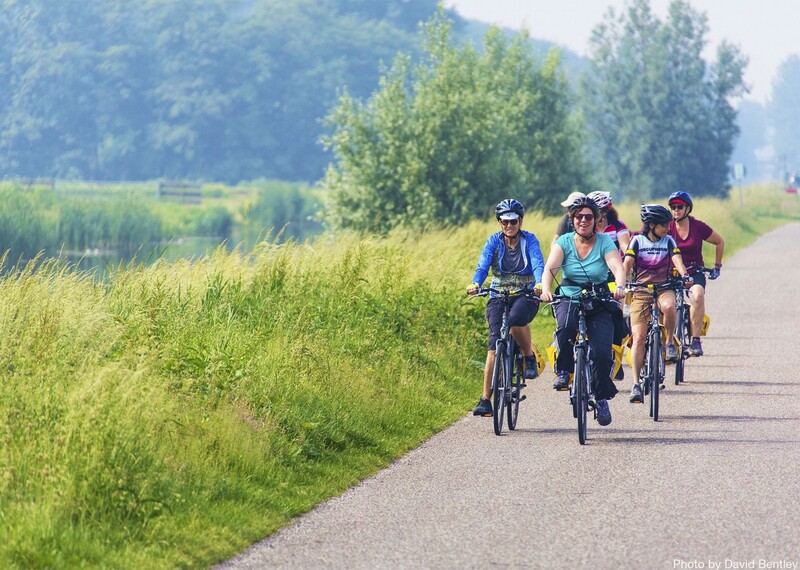 The cycling holiday route takes you over small dikes, along country roads, through vast polders and the most beautiful dunes in the Netherlands from Bergen to Schoorl. 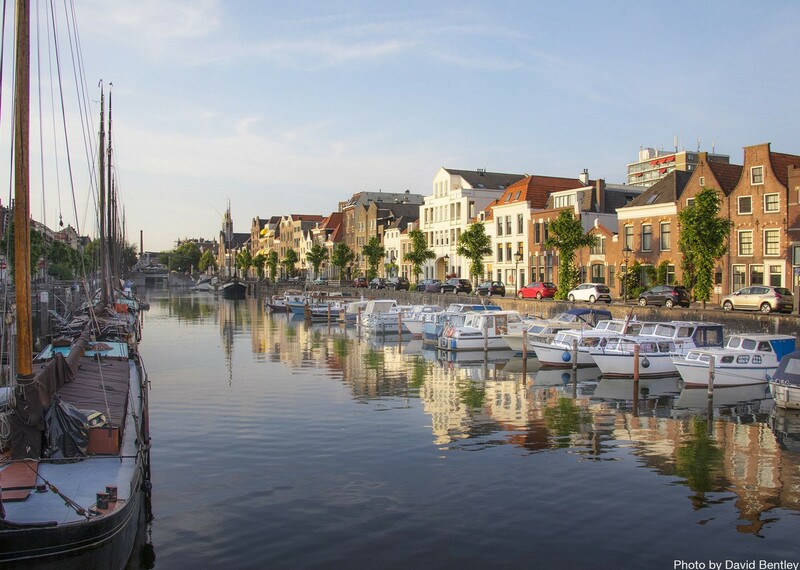 You'll cycle through Alkmaar, the capital of Dutch cheese with its own cheese market. 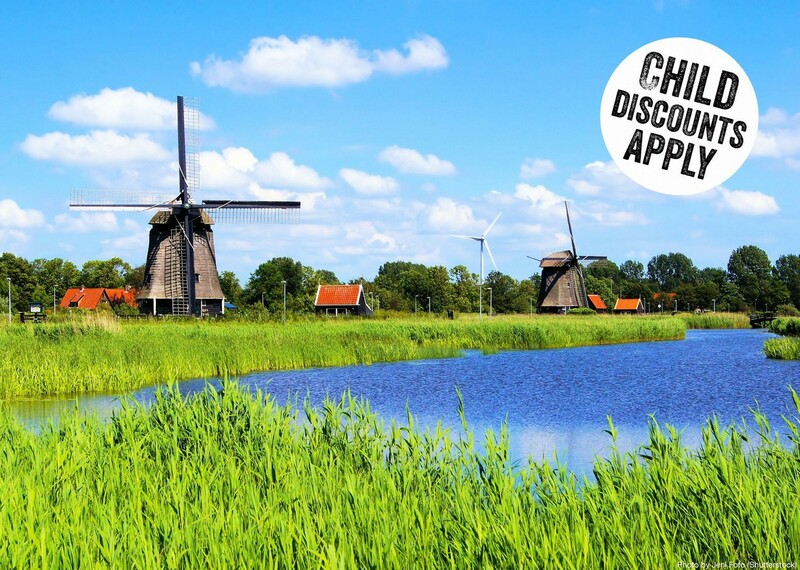 You will be able to see cheese made by hand and how typical Dutch clogs are carved out of one piece of wood. 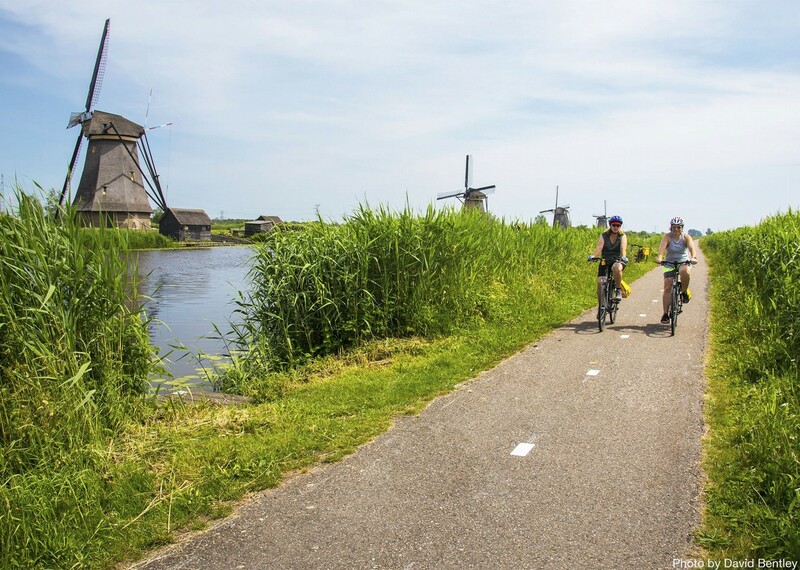 Crossing to the island of Texel you'll cycle in this magnificent nature reserve before moving onto Enkhuizen, Hoorn, Edam and Volendam, important ports during the Golden Age of Dutch history with its traditional costumes and sailing ships. 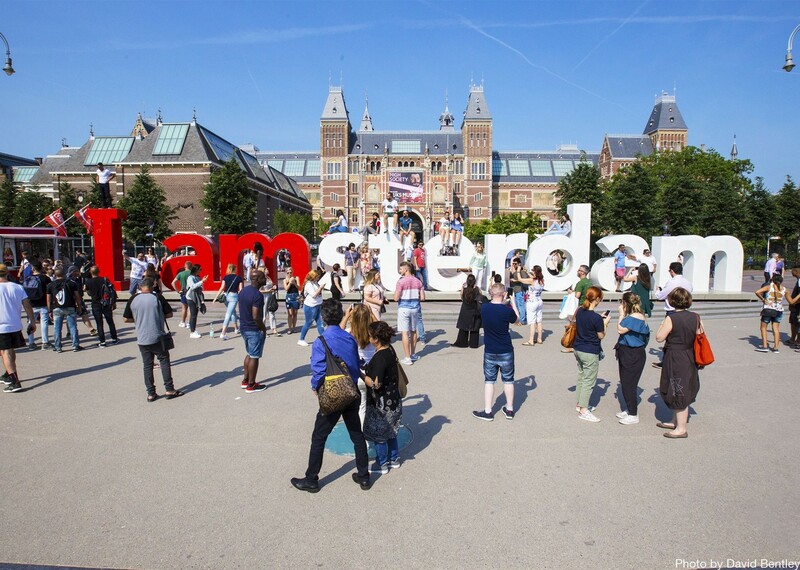 These tours are run in conjunction with our partners in Holland and you will join their guests on the tour. 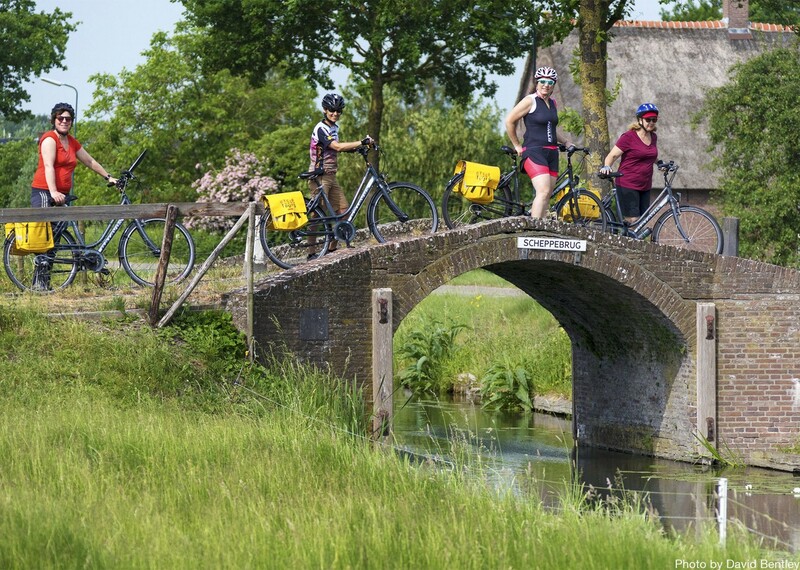 Your accommodation for the week is on a specially designed boat, where you will be able to share experiences of the day with other cyclists over dinner. During the day route descriptions are provided and you are free to explore at your own pace if you wish. 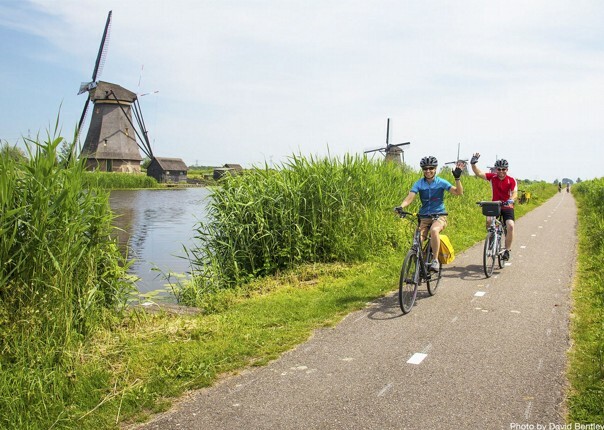 If you're interested in doing this cycling holiday in Holland with children, then check out the family version of the trip, where you may find the information more relevant to your needs. Saddle Skedaddle made it very easy from the start. 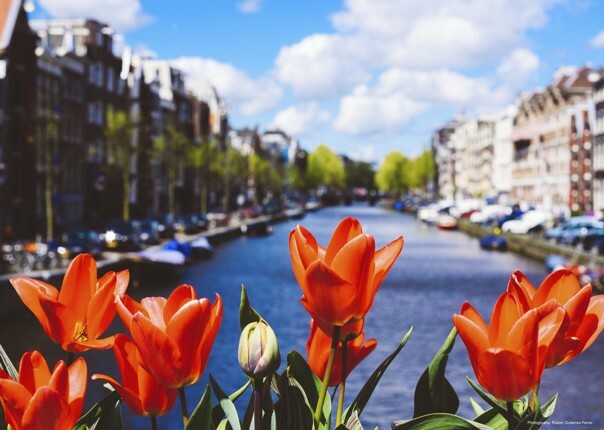 Making it simple to organise our holiday and offering good advice about travelling there. 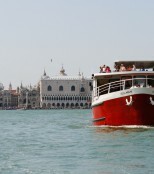 This put our minds at ease straight away as this was my families first cycling holiday. We were told not to expect luxury but were pleasantly surprised to find our cabin on the barge spacious with good quality beds, en suite, air con and plenty of space for storage. 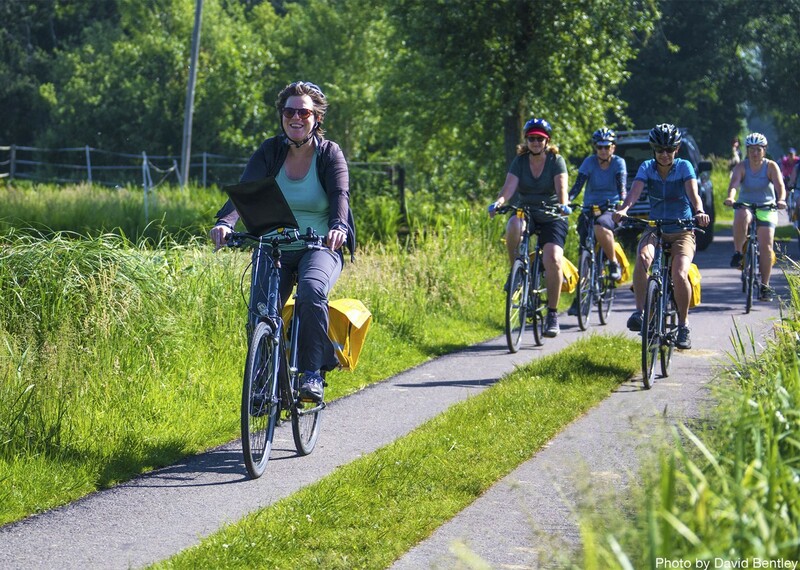 Definitely going on another cycling holiday. Bitten well and truly by the cycling holiday bug! We could not fault the service provided by Ton and Annie, Ton in particular as he had led groups many times before, whereas it was the first time for Annie. She made up for lack of knowledge with lots of enthusiasm. The captain and the catering staff were great too. Cabins were a little small but plenty of storage space with air con and free wifi. Lovely lounge/dining/communal area. All meals were delicious and plentiful too. 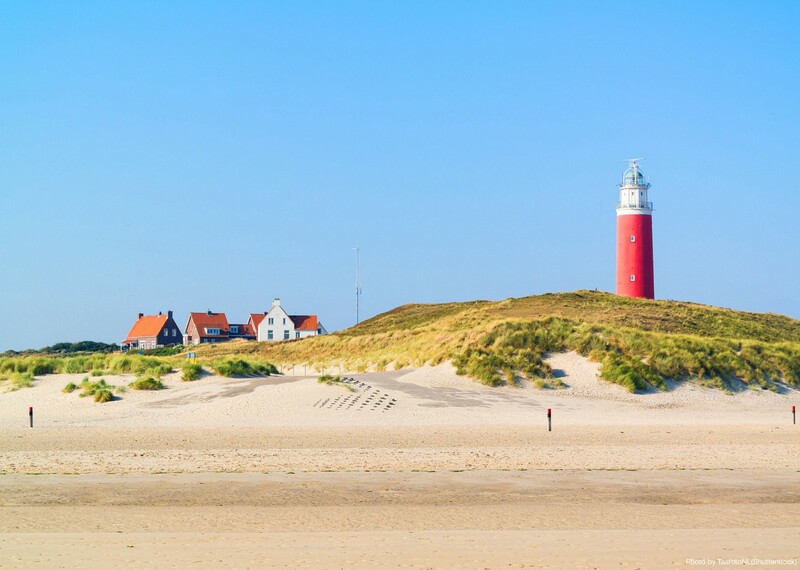 Loved Texel, a lovely island, like the Netherlands in miniature.